Don't forget to enter the 2013 Daylight Photo Awards! Deadline is May 1st. 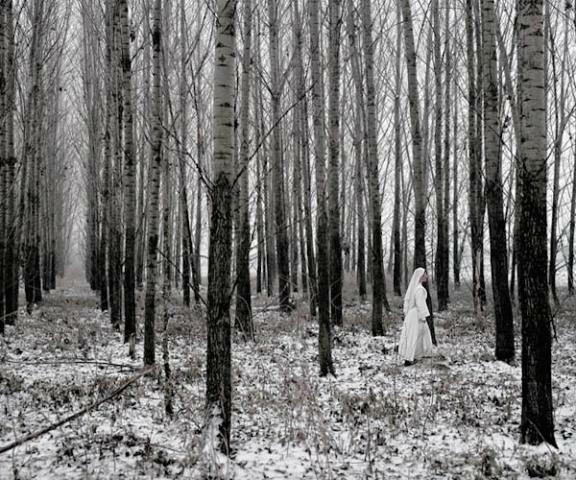 Past winners include Tamas Dezso, 2011 Daylight Photo Award Winner for his project "Here, Anywhere".